You have made the right choice selecting us for all your energy needs! 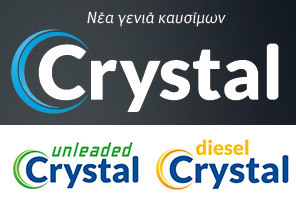 Due to the range of its activities, ELINOIL provides the most comprehensive service of any Greek private company in the energy-trading sector that does not belong to a refinery-holding group. 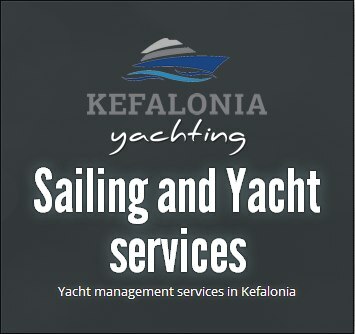 Whether these concern land transport, sea transport, home and building heating, Kefalonia Liquid Fuels is here to provide you with the best solutions, using top quality fuels and lubricants. 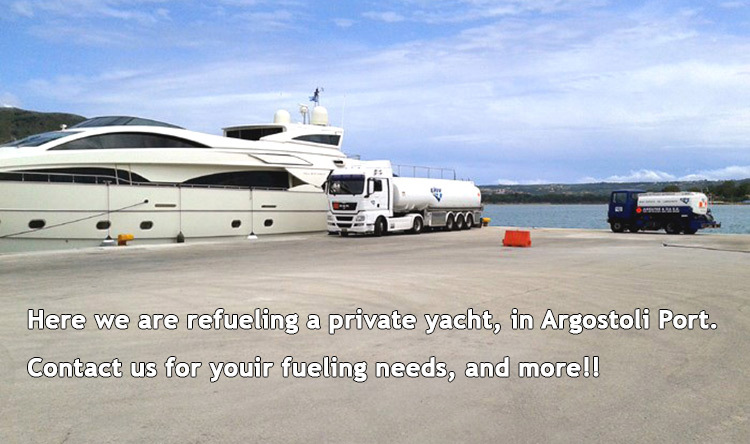 Our mission is to provide quality and correct quantity fuels guarantied by the brand name Elin. We offer car and truck washing as well as car and truck oil changes! Visit us today and take advantage of our SPECIAL OFFERS!!! Click HERE for more information.